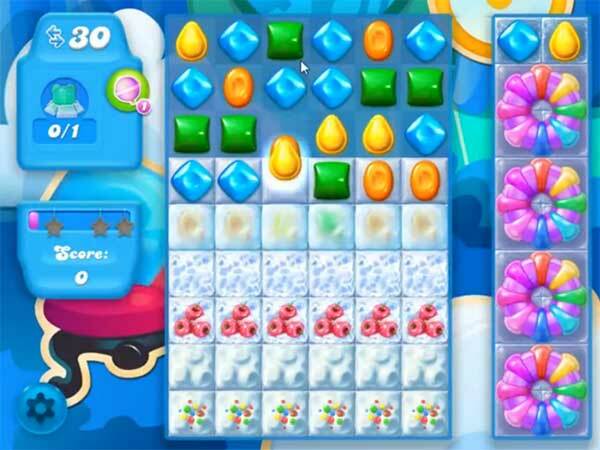 This level has medium difficulty and you need to use striped candy trick to break the cake booster that is in left corner of the board. Try to make striped candy with colorbomb or wrapped candy combo to break the cake to break more blockers to find the bears within less moves. Wie kommt ihr auf 30 Züge? Wie soll ich mit 20 Zügen das Level 284 lösen?